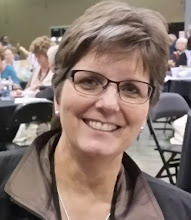 Susan's Craft Room: RemARKably Creative Blog Tour: New Product Sneak Peeks! 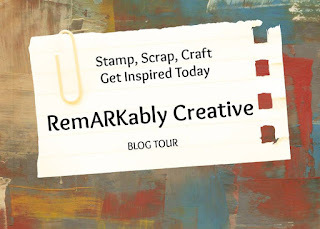 RemARKably Creative Blog Tour: New Product Sneak Peeks! For today's RemARKable Creative Blog Tour we are showcasing NEW PRODUCTS from the upcoming 2017-2018 Annual Catalog. You will to see a lot of sneak peeks some of the awesome new products! The catalog will go live on June 1. I know you are going to love everything! 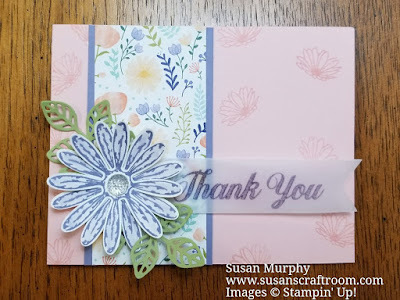 I am loving the new Daisy Delight Stamp Set & Daisy Punch! I am getting daisy obsessed! I had the hardest time deciding which color daisy I wanted to use with the new Delightful Daisy Designer Series Paper. I love purple so I finally decided on Wisteria Wonder for the daisy. There are 6 NEW PRODUCTS used in my card today. 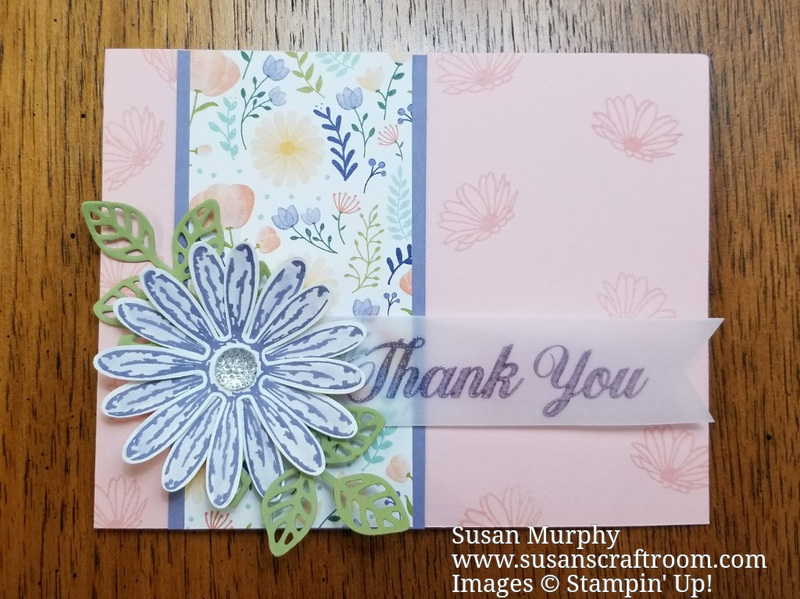 In addition to the Daisy Delight Stamp Set & Daisy Punch, I also used the Delightful Daisy Designer Series paper that is part of the Delightful Daisy Suite. The bling in the center of the daisy is one of the new Clear Faceted Gems. It is also part of the suite of products. For the card base I used one of the new In Colors called Powder Pink. It is a beautiful soft pink! Thank you for visiting my blog. I hope you enjoyed today's card. You will find the list of products used in my card at the bottom of the page with the new products listed first. new projects. The 2017-2018 Annual Catalog is fabulous! You can click on a name to take you to the other participants in today's RemARKable Creative Blog Tour. Wednesday is Last Day to Order Retiring Products! Join a Host Club & Get FREE MERCHANDISE! Order Your NEW Annual Catalog Paper Share! New Products - Sneak Peek!